It’s been quite a while since I’ve written a newsletter; it’s been a crazy busy year, which is always a good thing. The end of April, I took a trip to China; following are pictures from that trip. 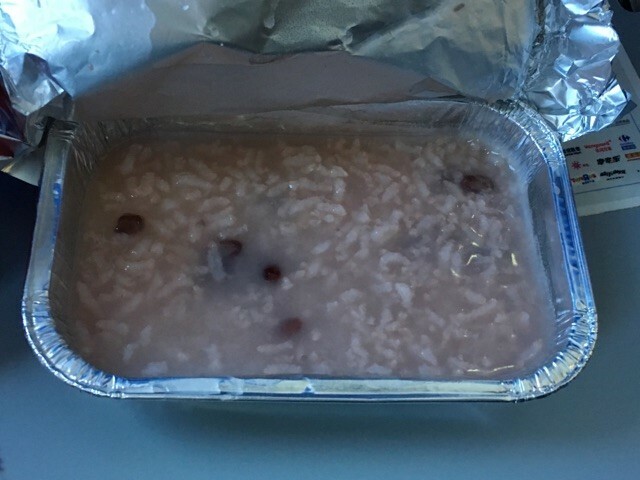 On one of the domestic flights in China, this Chinese airline served maggots for breakfast. of the castings they had were frames and bases for large machines. believe me, so I went for it. 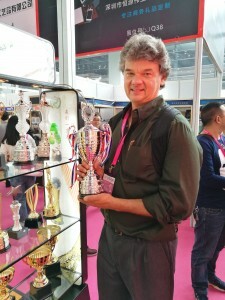 While touring a trade show, they gave me a trophy, then started snickering. I was afraid to ask what the award was for… maybe dumbest foreigner in China, or something. 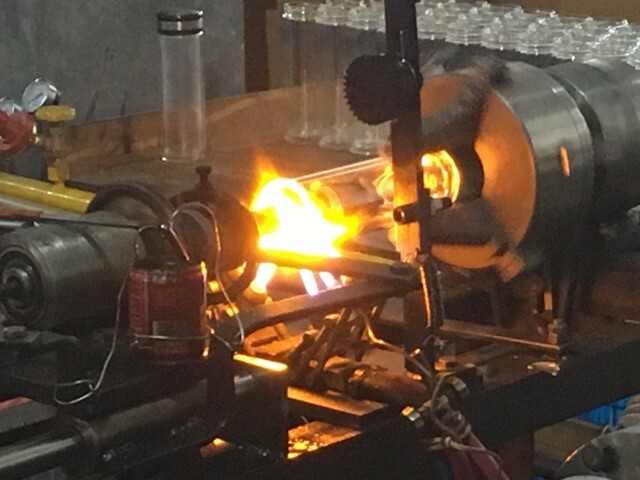 This factory makes glass bottles. They’re turning the thread on the top of the bottle on a lathe. 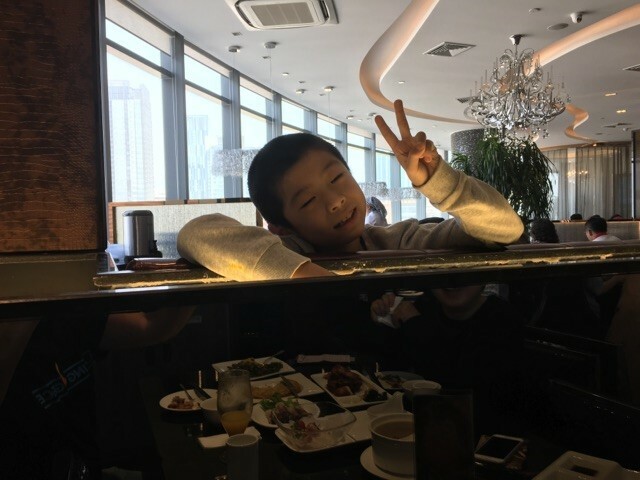 This boy kept staring at me while I was having lunch. Last year we began offering engineering and prototype services, which has taken off. Since then we’ve helped customers in the U.S. and other countries develop, engineer, and prototype their new projects. 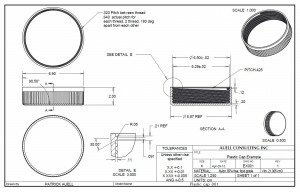 We get contacted by companies all the time who have a new product, but don’t have the engineer’s drawings with all dimensions, tolerances, and material requirements production factories need for manufacturing, nor have they made a prototype and tested their drawings. Production factories in China are great at mass producing a product to spec, but they’re lousy at engineering and design. 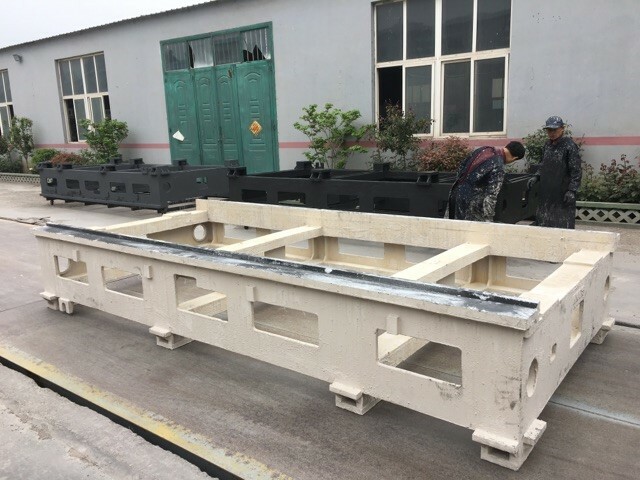 They also have little to no interest in producing prototypes, nor do they have the specialized equipment (such as a rapid prototype machine or 3D printer). 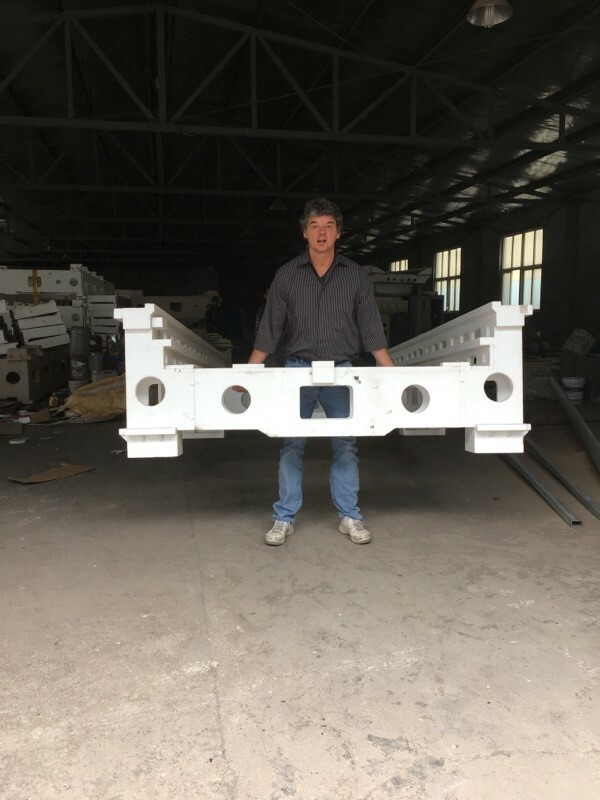 For this reason, I’ve always recommended that my customers do their engineering and prototyping in the U.S.
Our engineer will work with you to produce first generation drawings, then have a company here in Colorado make a prototype. Our hourly rates are very competitive and, depending on the amount of complexity, the first set of drawings can be ready in several weeks. Please let me know if you’re interested in speaking with our engineer. For those of you who’s biggest selling season of the year is in Christmas, you’ll want to get your order in quickly, if you haven’t already. A PO placed today with a production time of 45 days would ship September 1. Add a month for transit time by sea, and you’d see your shipment early October. It’s not uncommon for us to receive orders in September or October with a request to have the shipment in hand by Christmas. By then, it’s too late. Testimonials from some of our customers. All material copyright 2017 Global Trade Specialists, Inc. This newsletter may be reprinted as long as the copyrights and a link to the Global Trade home page (www.mgtrading.com) are shown at the end of the article.